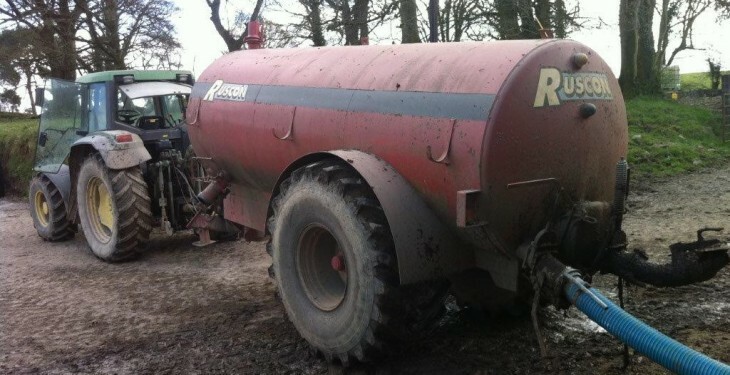 The prohibited period when slurry spreading is not allowed on Irish farms will lift in a couple of weeks. 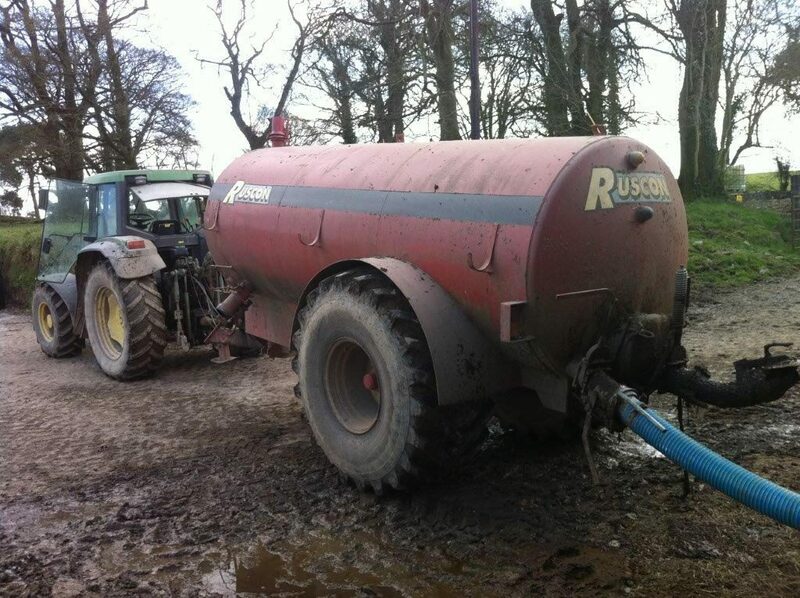 Drowning and gas poisoning are two of the key health and safety issues when it comes to slurry. 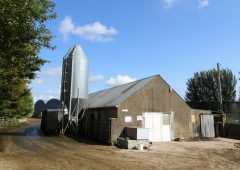 At a farm safety event held in November last year, John Delaney Teagasc Technical Officer outlined what farmers should take into account before spreading and agitating slurry. Delaney said to plan the job using the EVA system; evacuate, ventilate, agitate. Move all humans, animals and pets away from the area you are agitating slurry from, he advised. Put up signage to notify family and visitors to the farm that you are agitating slurry and ensure that covered or slatted tanks have access manholes that children cannot open easily. When agitating slurry pick a windy day so that the shed and area around the agitating point is well ventilated. There’s a high gas release when agitating slurry, so he advised leave it at least 30 minutes before coming back to the agitator. The Health and Safety Authority (HSA) advises that scrape holes on outdoor lagoons should be adequately protected. Never stand over slats or near tank access points when agitation is in progress as you can still come into contact with gases. There are now slurry gas detectors that you can buy that tell you the gas levels around the agitating point. The detector can be put on to your jacket for continuous monitoring or before entering a hazardous area you can attach it to a line or pole to gauge gas levels.